Motivated seller! 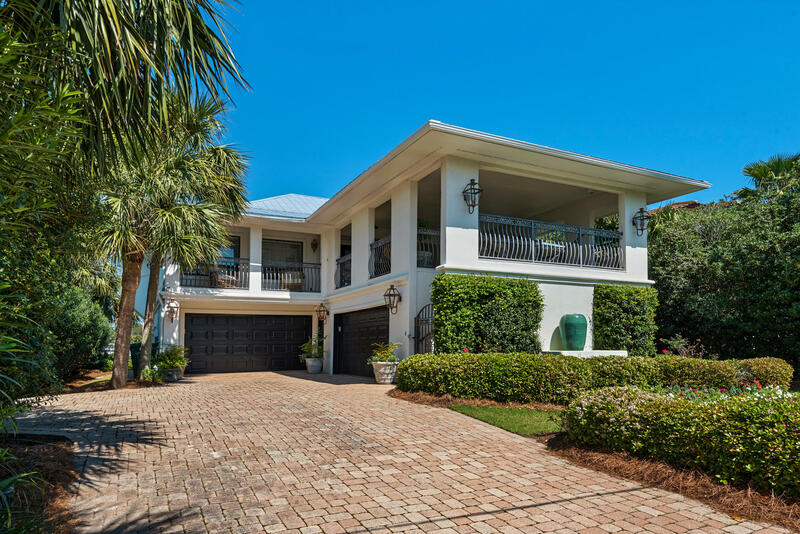 Attractive 3-story home offers every convenience for an active harbor-front lifestyle! 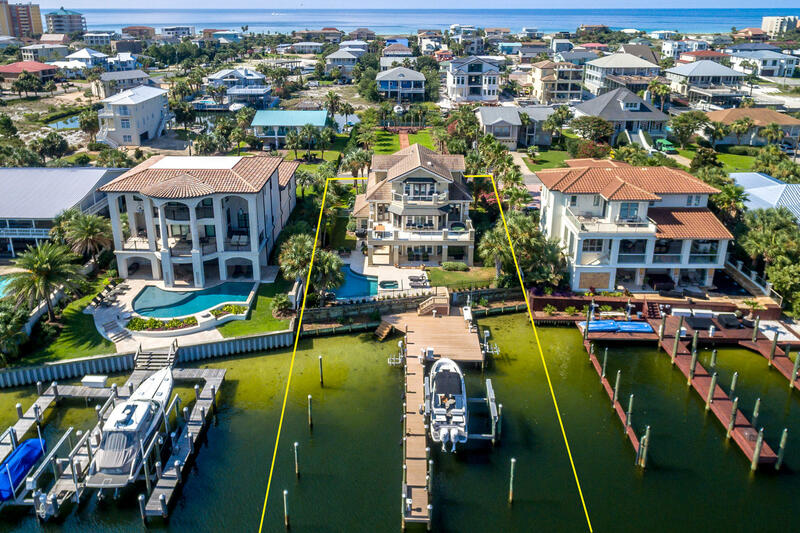 This beautiful residence enjoys a great location toward the eastern (quiet) end of destin harbor, including a fully equipped dock with boat lift, a pool and hot tub, and a large sun deck with shaded patio areas. The first level, which includes a kitchen and living area, 2 bedrooms, and a full bath with direct access from the patio, could be used as a mostly self-contained space for guests, an adult child(ren), or elderly parent, if desired, or it could be used as casual family space, project rooms, etc. 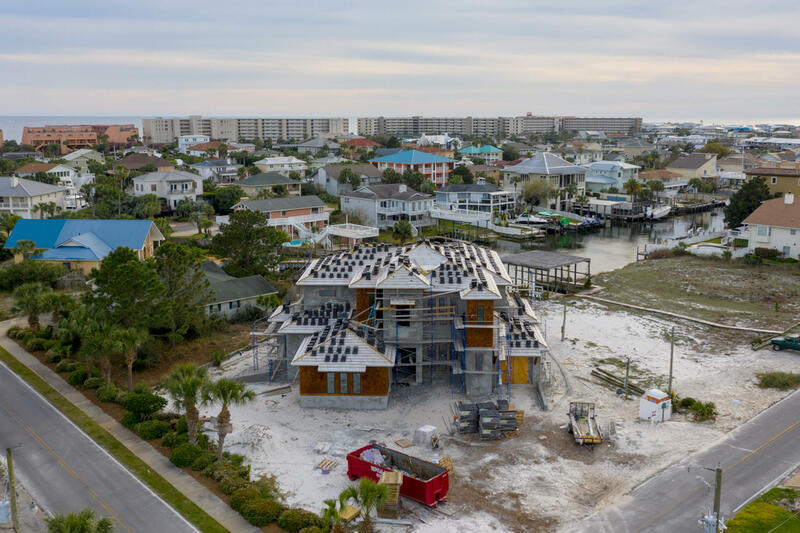 The main living and entertaining area on the second floor features an open kitchen/living room/dining area, large wrap-around balcony, great views. 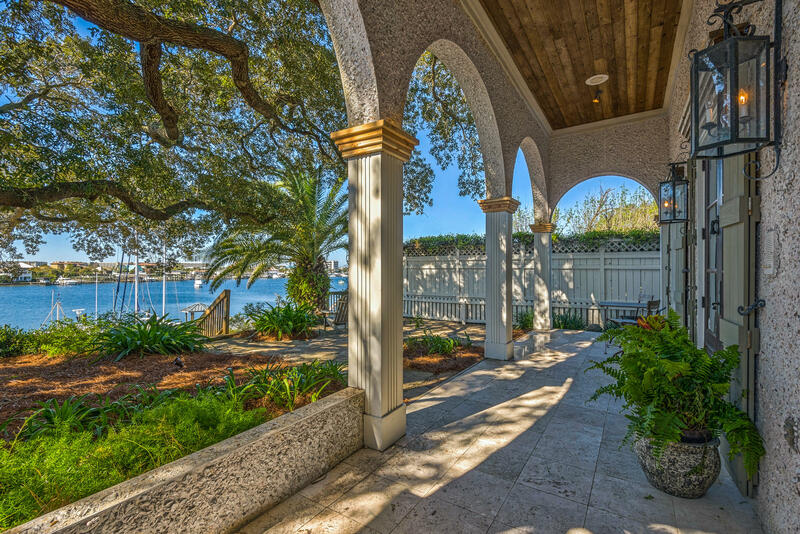 Spectacular views from every room in this 4br/3. 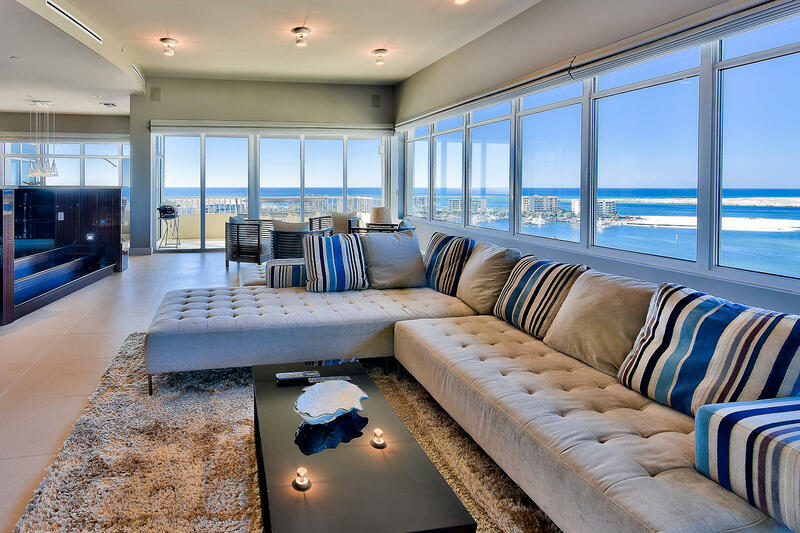 5ba, 3,255sf penthouse. 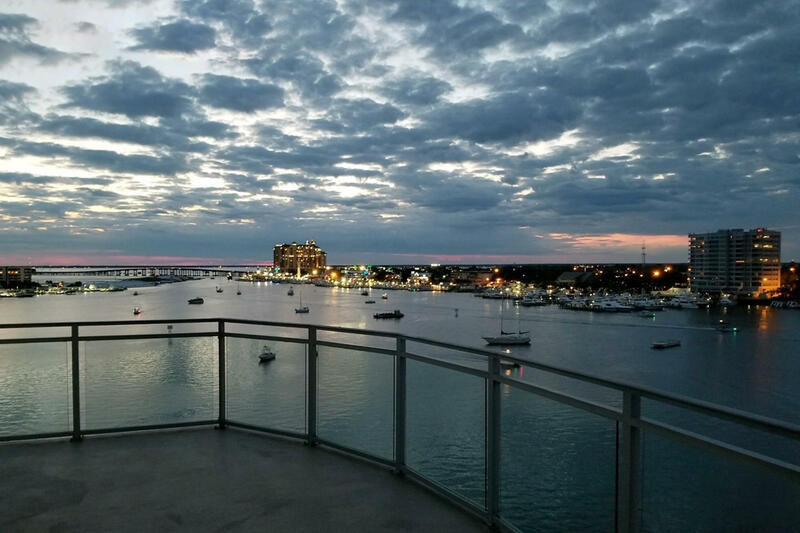 This penthouse features 1,191sf wrap around balcony with amazing views of the gulf, pass, harbor, & bay. 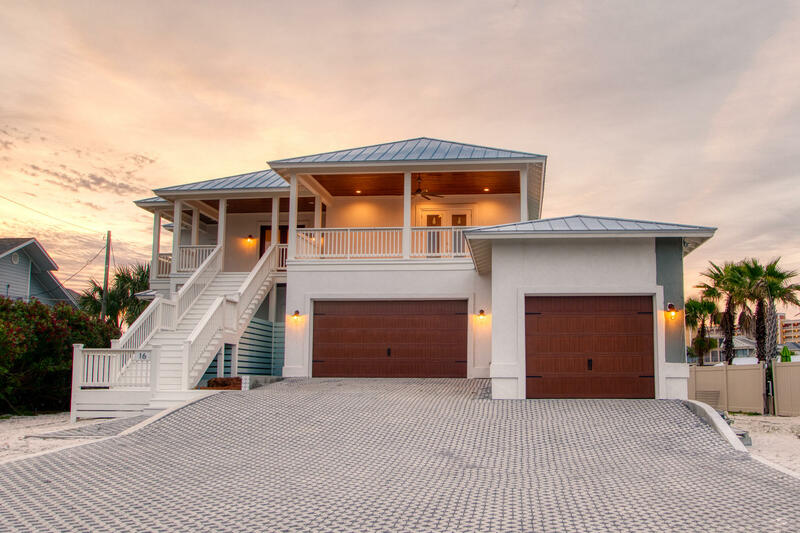 Other features include 12ft ceiling's, oversized custom doors, & enhanced windows for perfect views. 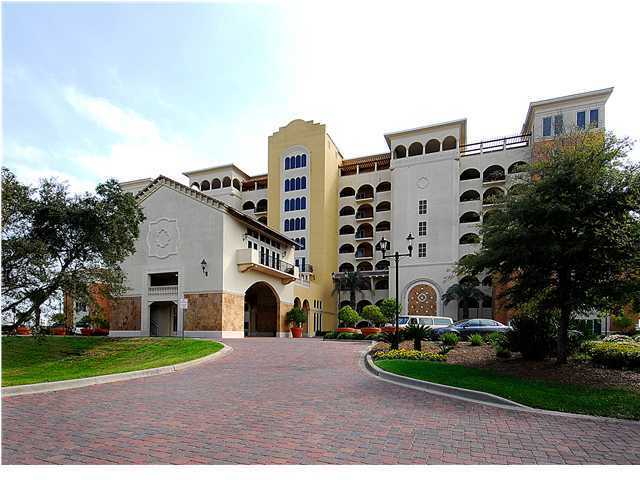 Entering the condo, you are greeted with a $75,000 smart home system, porcelain tile floors, granite countertops, custom wood cabinets & oversized crown molding. 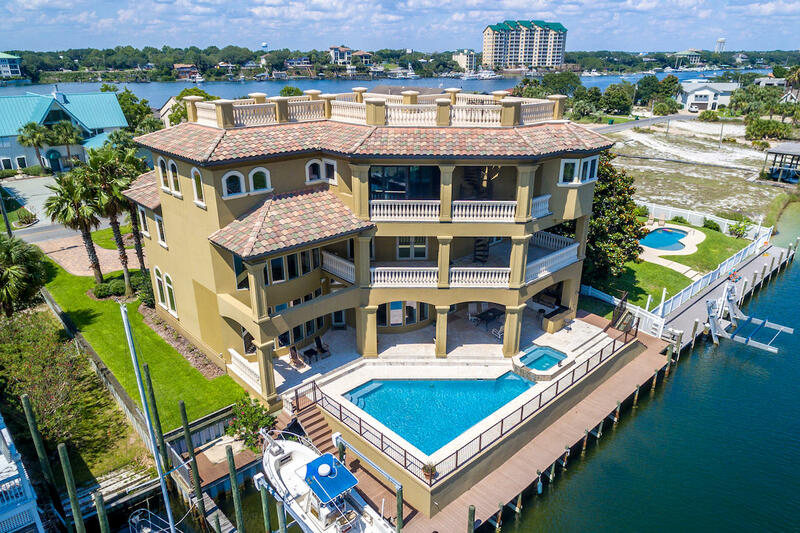 This condo also features two master suites, bunk room, 2 private garages, a 50x22 boat slip, and the largest storage unit in the complex. 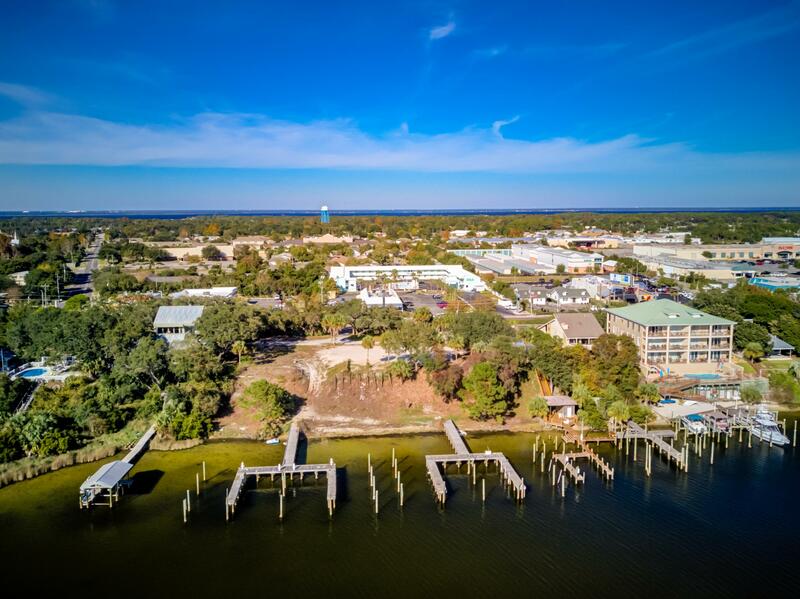 Harbor lights features gate access, pool, hot tub, gym, dog park, harbor, & deeded beach access. This is the perfect penthouse even though the building was built in 2007, this condo was a shell until 2014. Call me! !